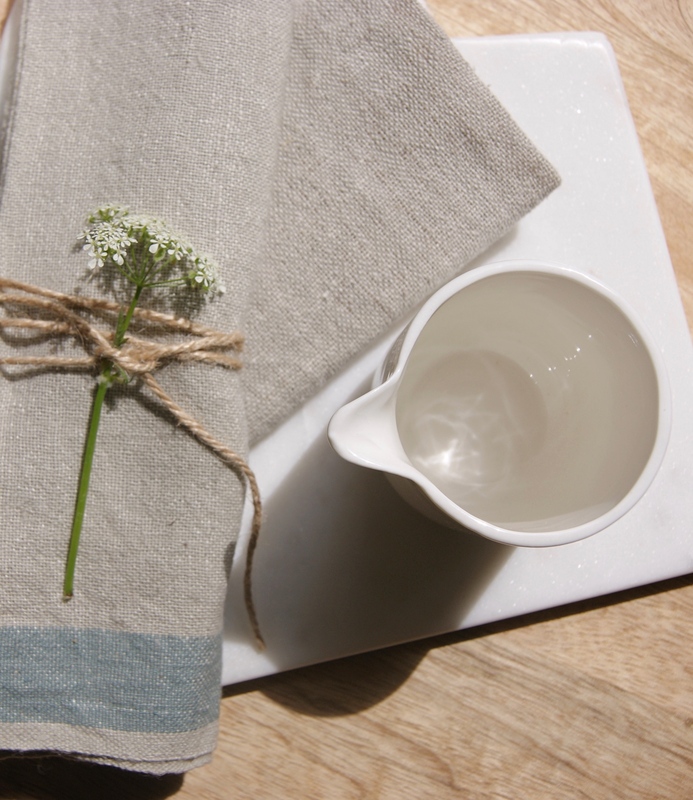 Lovely linen napkin, made fair-trade by Pushpa and her family in Bashka. 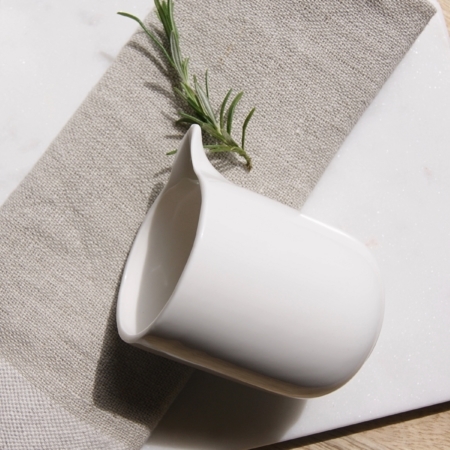 Add a bit of elegance to a dinner party with these lovely napkins. 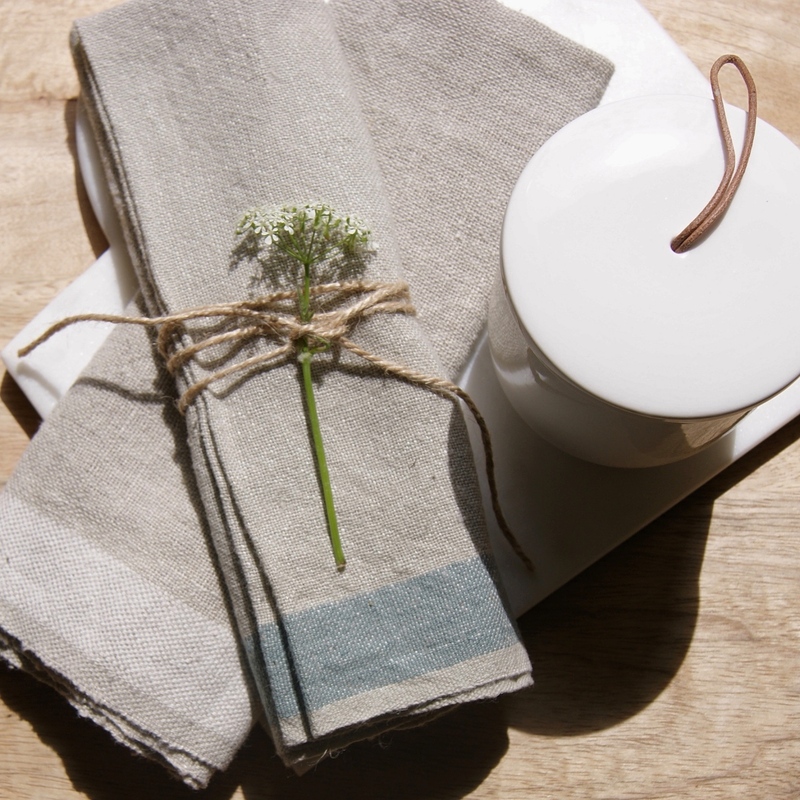 Fair-trade linen napkin, off-grey with a blue stripe. Simple design with high quality linen. Neutral napkin with a blue stripe. 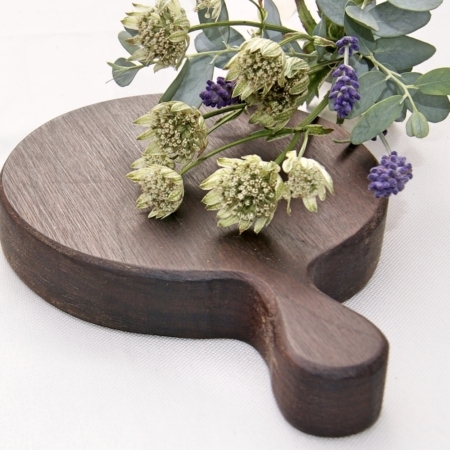 Lovely for every day or special occasions. And great to use as a small tea towel. High quality napkin, made fair-trade by Pushpa and her family in Bashka, near Jaipur. Pushpa learnt her craft when she married into a family of fabric makers. When she isn’t working she likes to play with her two young children and cook. Ethical & elegant, these napkins are a large, linen and on-trend dining room accessory. Also, available with a white stripe.